Pink Umbrella Photography: Pink Umbrella Photography and a look back from 2011. Pink Umbrella Photography and a look back from 2011. WOW!! I can hardly believe it has been 6 months since Pink Umbrella Photography was on the map and introduced into this world. First and for most I want to thank several people for believing in me and this dream and passion of mine. My wonderful husband always told me I would do so well at my own Photography business. He has been my biggest supporter yet. My sister-in-law Crystal Vantassell over at Crystalandcomp has been absolutely my rock through all of this. She has helped my get this wonderful blog up and running as well as told me so many in's and out's of the blogging world. Pink Umbrella Photography also has a crafty side and her helping me share my thoughts and ideas has really helped my business expand beyond the wonderful people I know. She is one smart cookie for sure. My other sister-in-law Alex has always been such a great supporter as well as my mommy. They have both always supported me and given me such great advice. This business is hard and making the correct decisions is tough sometimes. So thank you to everyone who has helped Pink Umbrella Photography grow so much this year. There was A LOT that went into this whole thing. Pink Umbrella Photography first got started in July when the Burleson Youth Association held the Friendship games between team USA and Japan. My sister-in-law and I both took photography of the entire week and it was very draining work but so worth while. Here are some pictures of the week from behind the scenes. This is my with Benji Gil and Mark Mclemore. These two people are former Texas Rangers Baseball players that were coached for Team USA. They are both VERY nice people. This is where Pink Umbrella Photography received its first true advertising. This banner hangs at the baseball fields here in Burleson. I think this is just too cool. And I am sure many of you have seen this pictures. This is the pictures that started it all. In the picture is Gracie which is my daughter. We used this picture for the banner that hangs at the Baseball park. The BYA is a wonderful association and they have really helped Pink Umbrella Photography a great deal as well. My logo is also on the website and you all should check it out. Pink Umbrella Photography was also chosen to be in the Chevy Girls On The Go, program. I was allowed to drive a brand new Chevy Traverse for two weeks and blogged about my journey. This was an amazing experience and I could not believe I was allowed the opportunity to do this. How cool is this car? I LOVED it!! Pink Umbrella Photography has had many specials this year. There was an End of Summer Special with a wonderful turnout as well as two fall specials and three Christmas specials. Almost all of these specials were booked and Christmas was booked all the way till the week of Christmas. I want to thank all of the people who signed up for the specials. Its the people who allow me to take photographs of their families, children and special moments that make my job and business worth every minute. 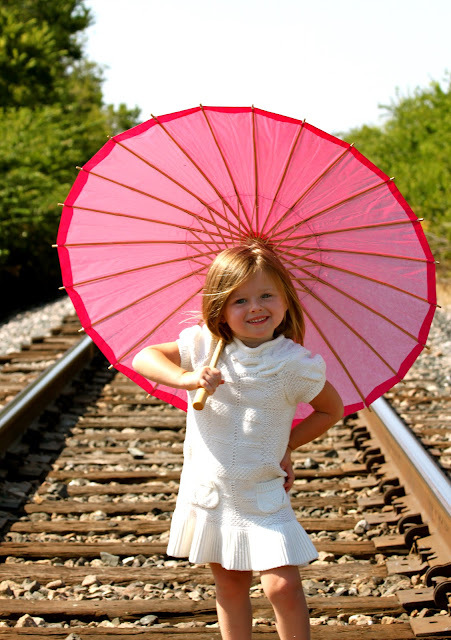 The website, Pink Umbrella Photography has had almost 31,000 page views in five months. This is incredible. I am hoping I can double that at least in 2012. If there is anything that you all think that I can do better or would like to see something new and special for this upcoming year please do not hesitate to let me know. Its truly the voice of everyone else that helps me make Pink Umbrella Photography a great photography company. Again... this has been an exciting year for me. I thank you all for reading, looking, and allowing me to be a part of so many new people's lives. سيعرف المحركون ما هي المعدات التي يلزم الحصول عليها - لاغير تيقن من أن تكون ملحوظًا بما هو مدرج في عرض الأثمان المخصص بك. يستطيعون إدخار المعدات المتحركة ومواد التعبئة والرجال والسيارات - للتفاوض على الثمن فيما يتعلق لهم.